To execute an exchange, the original item/s will need to be returned to the you, and the Customer will need to place a new order for the replacement item/s. 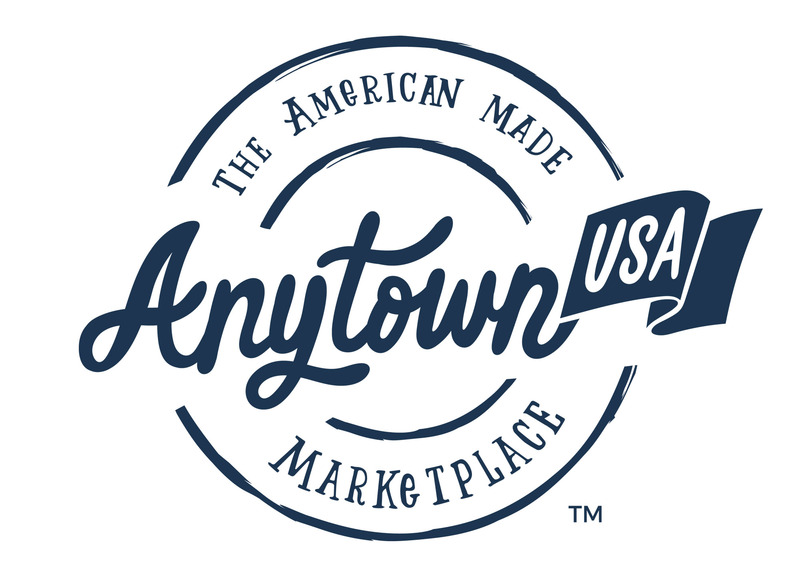 If any shipping fees are to be refunded, you should follow the refund process outlined in AnytownUSA's Seller's Policies. * You must include clear details for Customers regarding their return, refund, and exchange policies within the Shipping and Returns section of their Seller profile.